A better patient experience starts here. We create the most hassle-free TV systems so you can focus on what's important: caring for the patient. The standard in personal bedside, healthcare-grade TV entertainment. 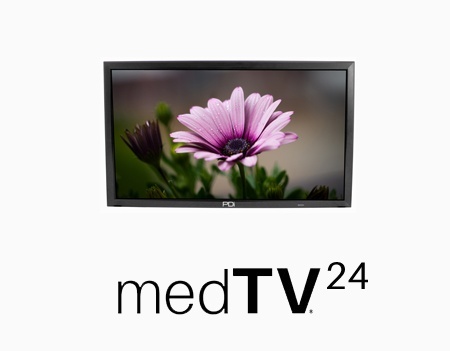 medTVs are designed for infection control. The glass front can withstand rigorous cleanings and the antimicrobial plastics help limit HACs. Easy USB cloning or centrally manage with RF-HEMiS to make TV set-up or updates quick and simple. TV set-up menus are password protected to prevent patients from altering settings with IR remotes or remote control phone apps. Pro:Idiom® makes it easy to keep every patient entertained with more HD channels. These securely mounted TV displays reduce neck, back, and eye strain. Patients and staff enjoy the quiet of front-facing speakers or headphone jacks. A personal display mounted in close proximity to the viewer is equal with a 90” TV screen across the room. With one tap of the TV button, medTAB brings comfort and distraction with TV favorites. Patients can choose between 10 pre-loaded games that are sure to delight the young at heart! Launch the patient into the world wide web. Patients can play 3 different ambient nature sounds for added relaxation. The patient can stay up to date with the headlines. medTAB has curated the top network news sites, newspapers, sports, and weather the patient can access in just a few taps. Patients can log into their favorite social media channels and easily connect with their family and friends the same way they do at home! 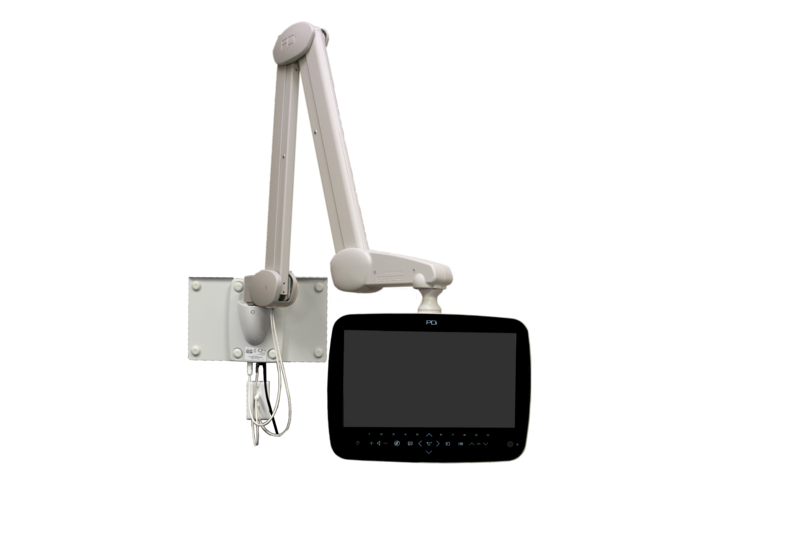 Explore Complete Arm Mounted Solutions for medTVs and medTABs. 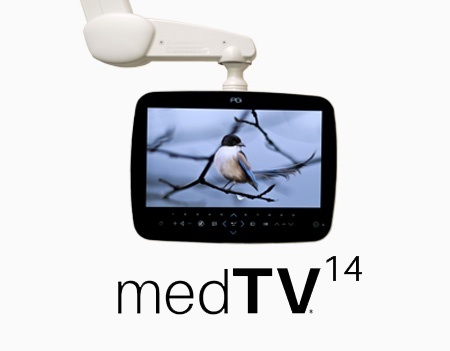 Discover a Portable Companion for medTVs and medTABs. An adaptive forward-looking approach to large screen entertainment. 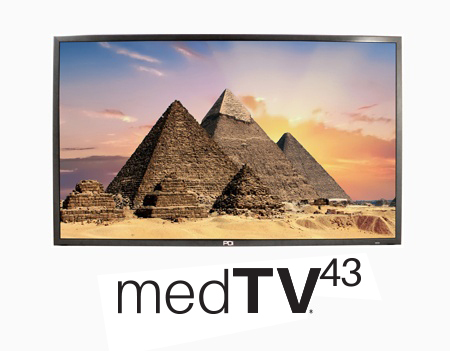 Available in 24" through 55" large displays with enhanced entertainment features. medTV SMART is designed with the patient and your healthcare facility in mind with universal pillow speaker recognition, volume limiters, multi-bed codes, closed captioning and more. 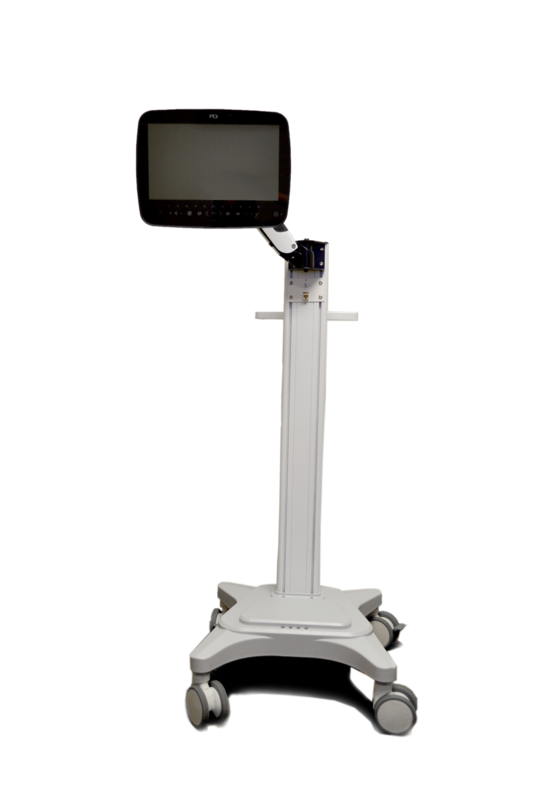 PDi televisions are manufactured with hospital-grade features. 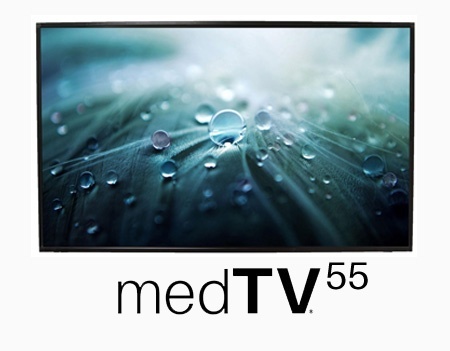 These UL-Listed healthcare-grade TVs have lasting value and provide added safety in your facility. 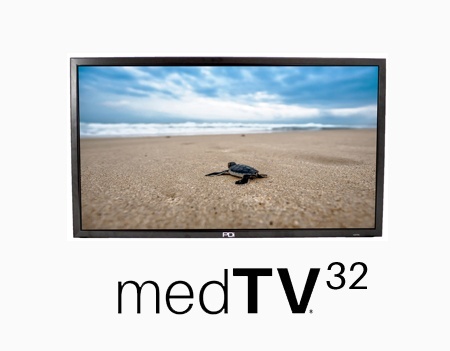 Start with an enhanced menu with built in games and relaxation or upgrade your medTV SMART HDTVs to connect with many leading interactive patient systems available in the healthcare market today. 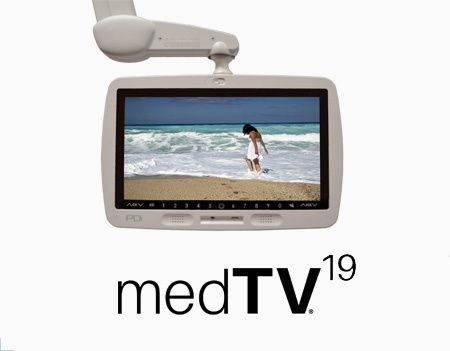 The medTV SMART is equipped with Pro:Idiom so patients can access more channels, with full HD 1920 x 1080 display resolution for stunning HD clarity. 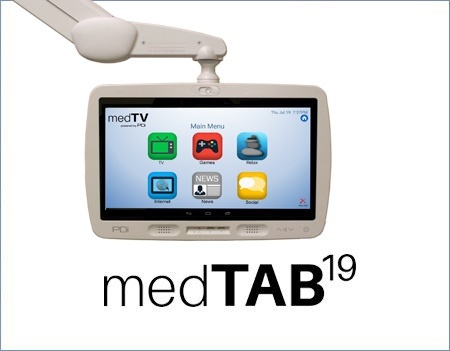 Learn about the full capabilities of medTVs and medTABs. Set up a demonstration with us today!